Project Giant Robot may burst upon us sooner than anticipated. The Shigeru Miyamoto-designed Wii U project is listed for release in the first half of 2015 in Nintendo’s recent financial report. This is a bit of a surprise, as Nintendo has told us next to nothing about the game since its reveal at E3 2014. Expect to learn more during E3 2015 Nintendo Direct sessions; maybe Nintendo plans to surprise viewers with one of those “and it’s available for download right now” reveals publishers are growing increasingly fond of. 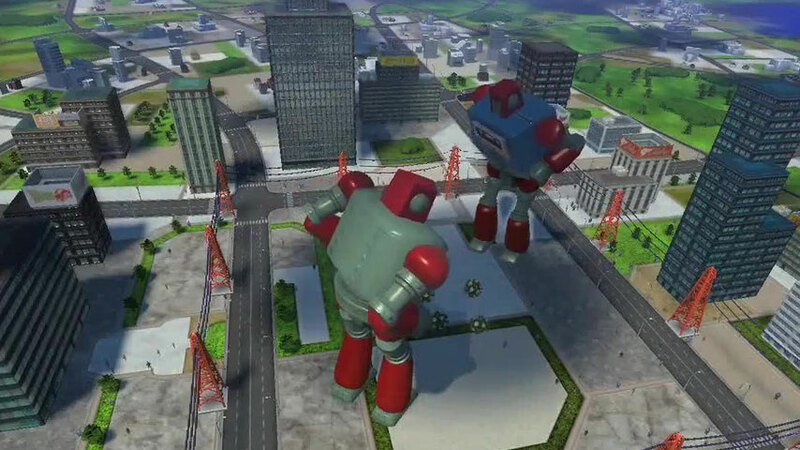 Project Giant Robot has players building and then piloting, um, giant robots. No word yet on Project Guard, which was announced simultaneously. Quite a lot of news has emerged from Nintendo’s report this quarter, including word that the new NX console won’t be on show at E3 2015 and that the company has shipped 10.5 million Amiibo units.